Ezt a terméket eddig 81 alkalommal vásárolták meg! 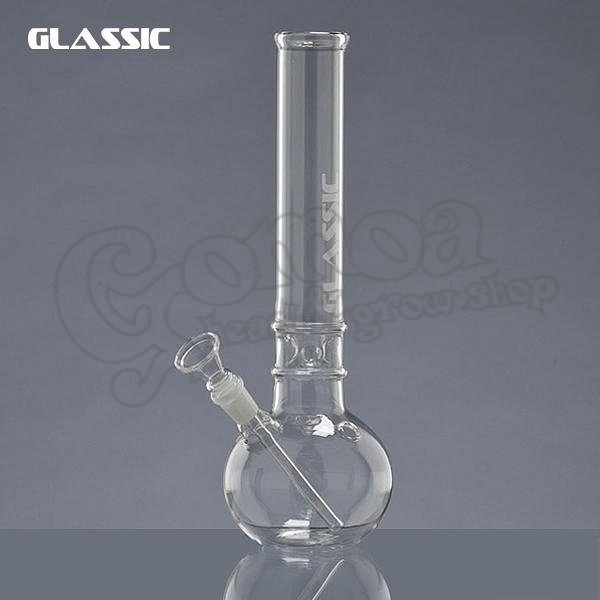 A glass bong with ice holder to smoothen the smoke. Classic design, exquisite workmanship, pleasant result.